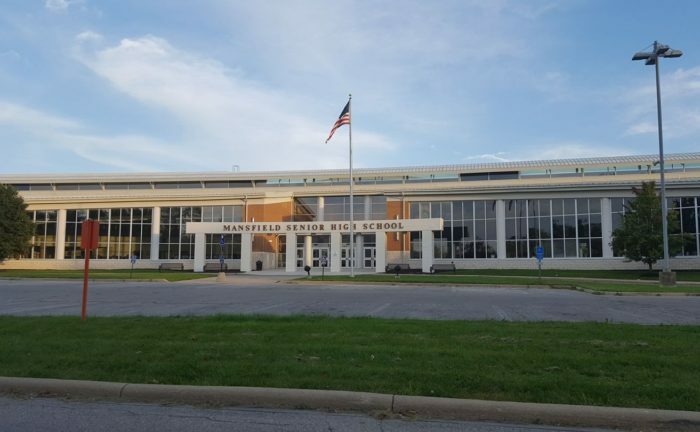 The Mansfield City Schools Board of Education approved an Employee Severance Plan (ESP) on Tuesday night as a proactive cost-saving step to help avoid steep cuts in educational programs and potential layoffs. Treasurer Robert Kuehnle noted that many other public school districts in Ohio have offered the unique severance incentive. “It is our responsibility to be good stewards of taxpayers’ money. This will help to reduce costs and avoid potential layoffs as staff who accept the ESP will voluntarily leave the district,” Kuehnle said.